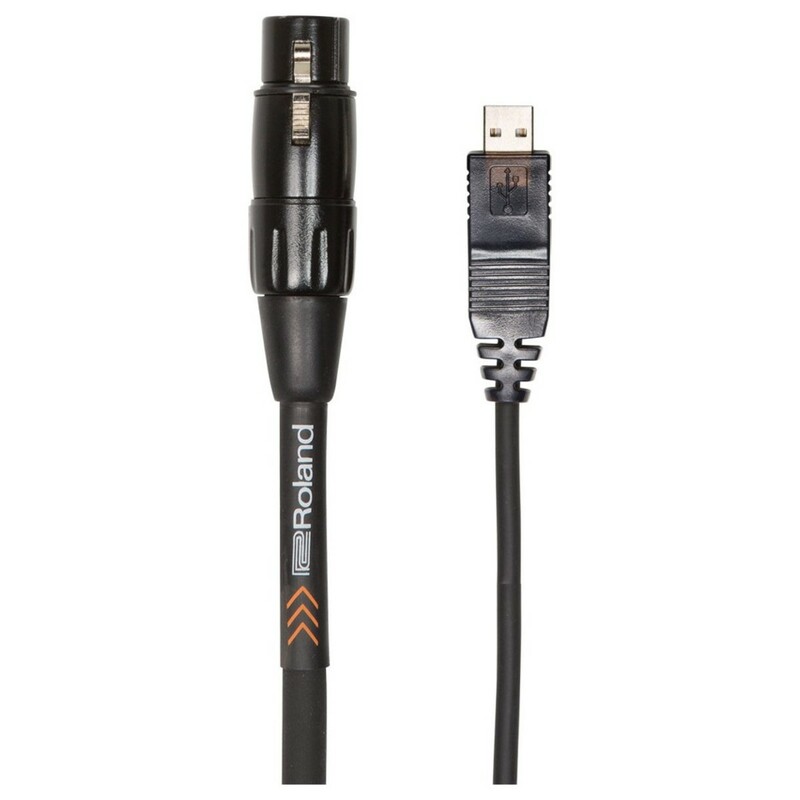 The Roland RCC-10-USXF Connect Cable has an XLR plug on one end and a USB-Type-A on the other. With this cable you can connect an XLR microphone directly to your computer. This cable works with typical stage mics or condenser mics that have an onboard battery. The RCC-10-USXF cable is passive, and relies on your computer's USB audio support for operation. This cable offers dynamic reproduction with low noise. The heavy-duty polyethylene insulation provides added durability.